Does this plugin work with any Amazon seller account? What happens when I update a product in WooCommerce? How can I manually sync my prices or stock levels from Amazon to WooCommerce? 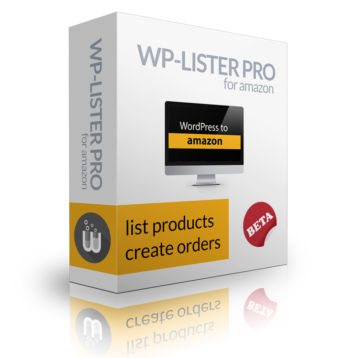 I already use WP-Lister for eBay – what should I know about WP-Lister for Amazon? How to view orders placed in WooCommerce only? Can I sell the same item as new and used at the same time? Do I really need to provide a UPC / EAN for each product? Can I Automate Importing from Amazon? How does WP-Lister manage FBA inventory?